The white American male voter is alive and well--and angry as hell. 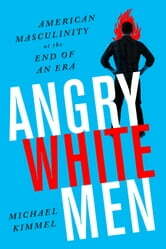 The election of Donald Trump proved that angry white men can still change the course of history. Here, Kimmel argues that we must consider the rage of this "forgotten" group and create solutions that address the concerns of all Americans.